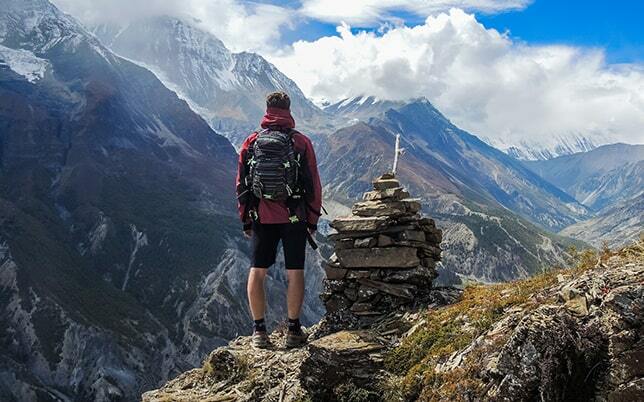 Wearing the right fit of sandals will help you with your daily hiking needs, A Sandals is one of the important aspects of being a good hiker.The Right Sandals can outperform any shoes when it is picked correctly! The one thing that binds us here on The X Fire is we are all Cyclists Nerds. We spend hours a day talking about different kinds of Bikes, Gears, innovative shoes, and a lot more interesting discussions. 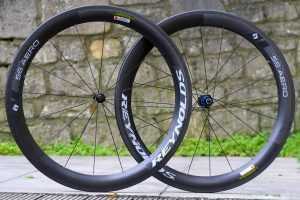 What Are Carbon Clincher Wheels? Why Is Cadence Important in Cycling? How to Calculate Power to Weight Ratio Cycling? 3 Tips and Ways! Amazon Affiliate Disclosure Notice: It is important to also note that The X fire is a participant in the Amazon Services LLC Associates Program, an affiliate advertising program designed to provide a means for website owners to earn advertising fees by advertising and linking to amazon.com, endless.com, smallparts.com, myhabit.com, and any other website that may be affiliated with Amazon Service LLC Associates Program. 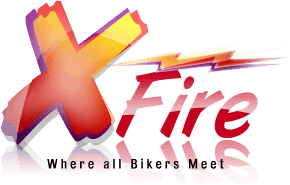 @2019 TheXfire.Com. All rights reserved.